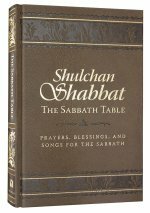 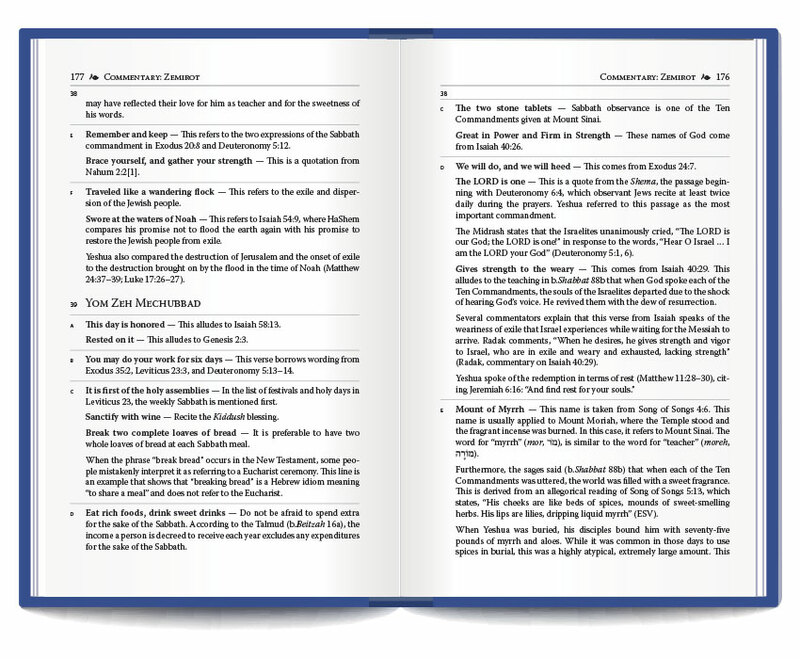 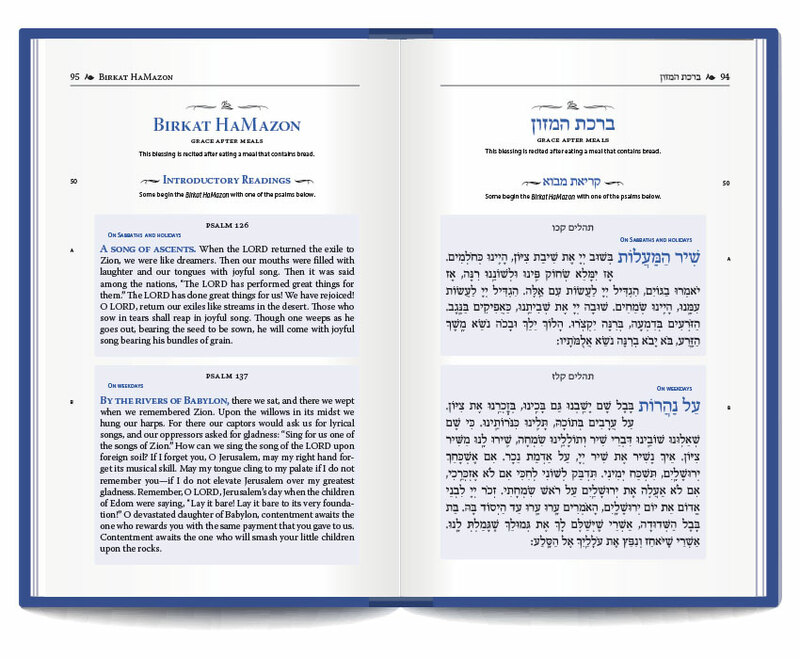 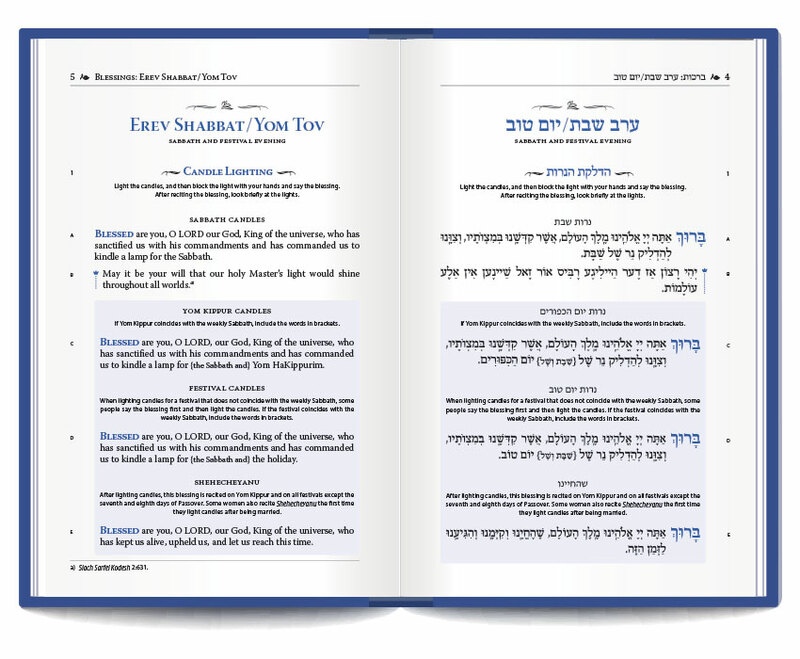 Hebrew/English Edition: Hebrew is presented in the Hebrew alphabet and pagination is Right-to-Left. 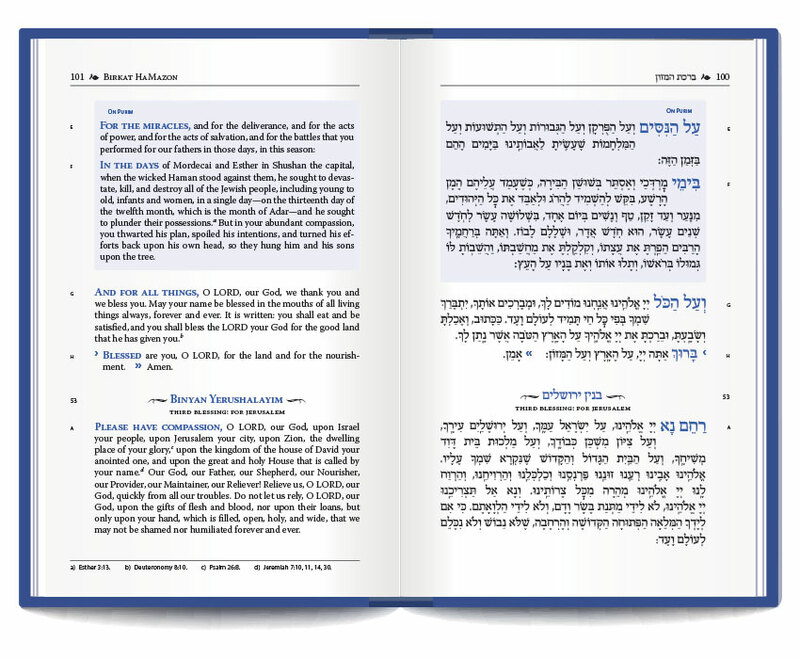 English/Transliterated Hebrew Edtion: Hebrew is presented phonetically in the English alphabet and pagination is Left-to-Right. 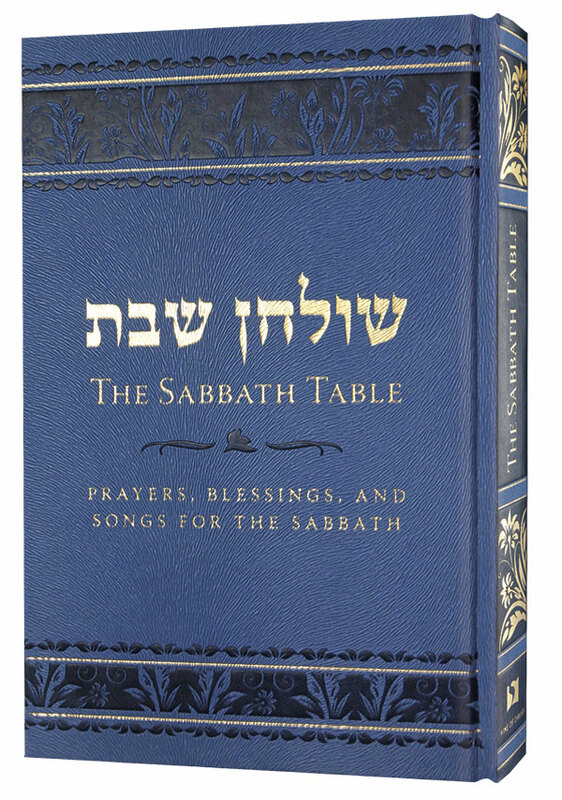 Cover: DuraTone™ PU/EF (Light Blue) Mink, with foil stamped (Brushed Gold) titles and decorative artwork and decorative heat burnishing; squared corners.